The Internet says that June 5th is Hot Air Balloon Day. Hurray! This space level features lot’s of balloons! 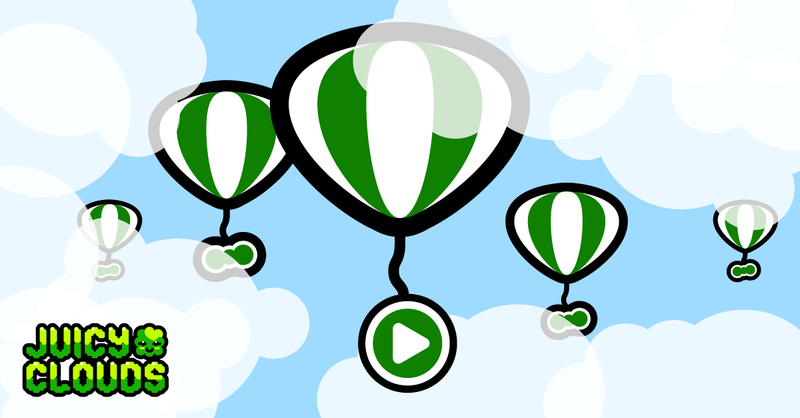 If the balloons get stuck under a cloud try to remove both the juice cloud next to it and some of the clouds above it this might get them to move easier. Otherwise just go for removing as many clouds as possible in the space above, free space and balloons goes really well together.